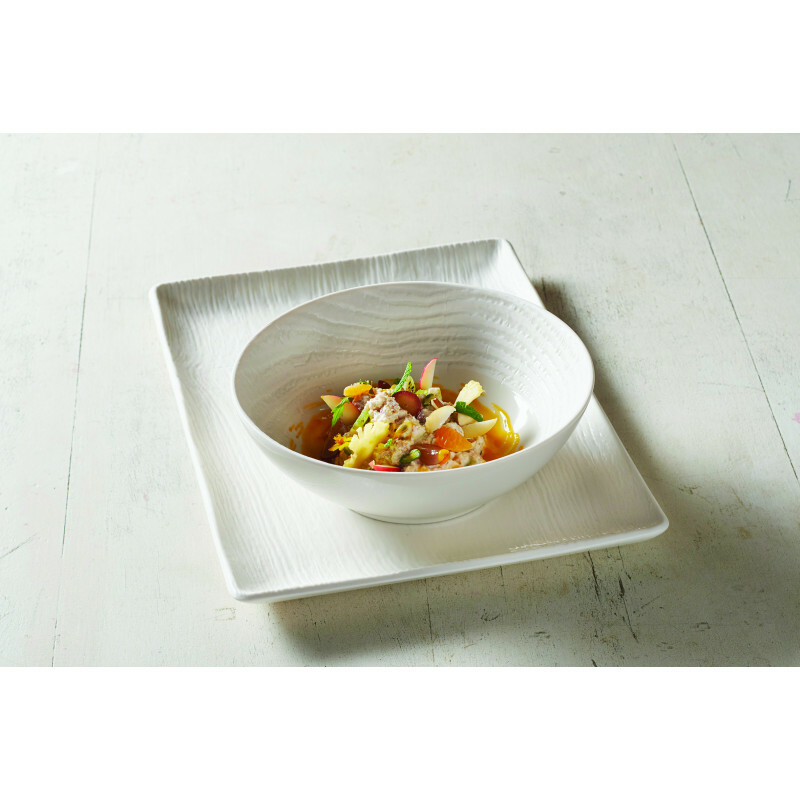 White ceramic coupe plate 7 ½"
The ceramic bowl by Revol is one of the chefs' must-haves. 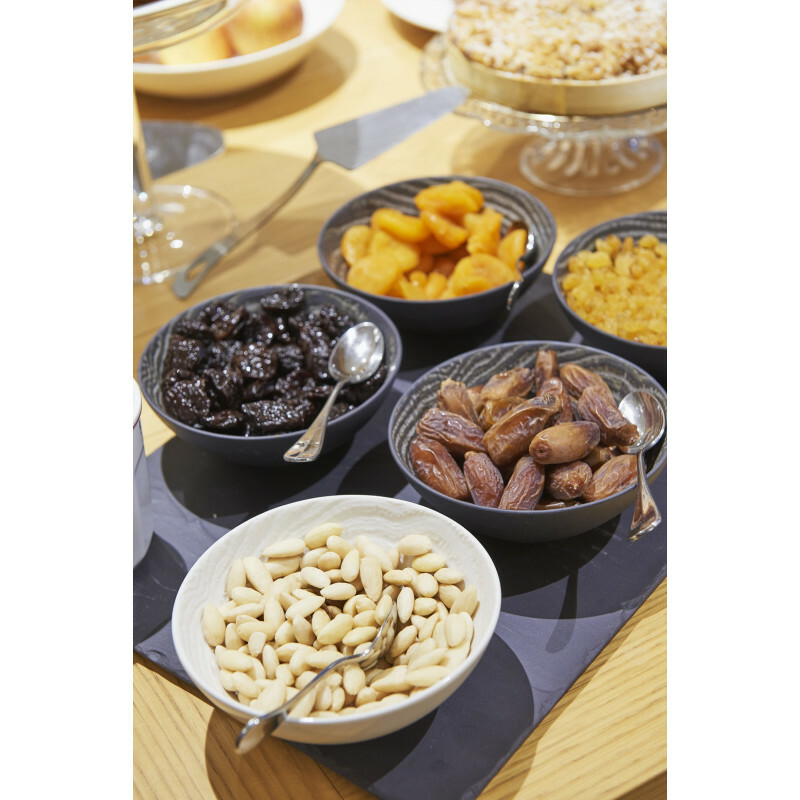 The bowl combines several advantages: for serving salads, soups and veloutés, starters in sauce, black forest gateaux and desserts of all kinds... From the Arborescence range, the bowl has a host of advantages. 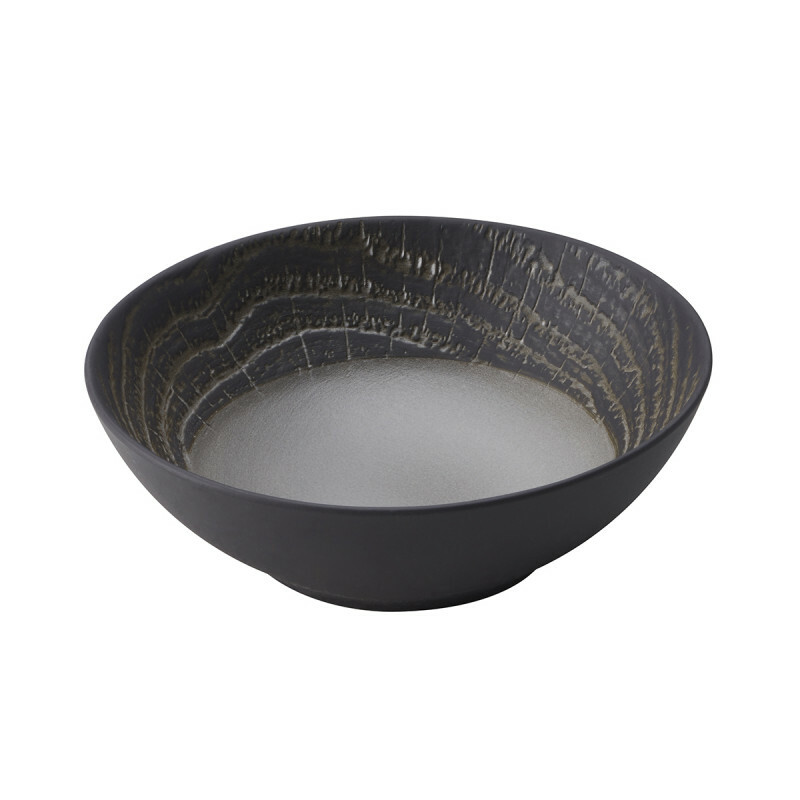 It has a refined and simple design inspired by Scandinavian-style or Far Eastern dining tables. 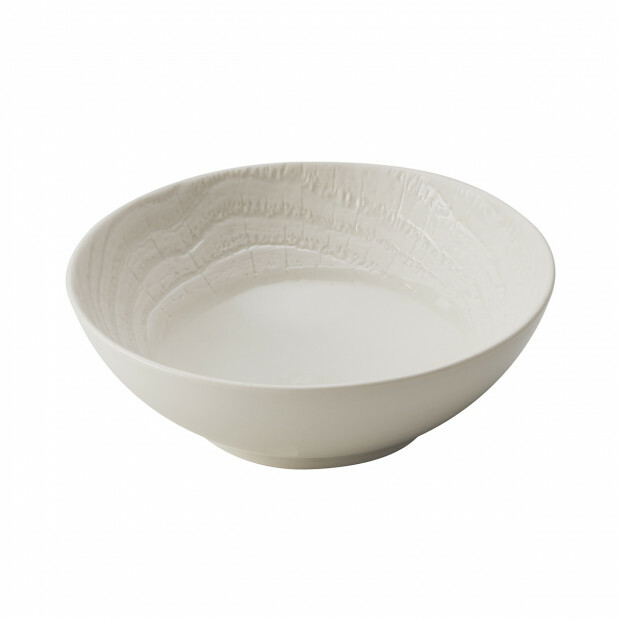 What's more, the embossed wood markings on the edge of this small bowl will help you keep serving portions and costs under control. You will enjoy how practical and sturdy it is, since the bowls are stackable, and can be used in the dishwasher, oven, microwave and freezer. With enamel covering the upper surface of the bowl, including on the embossed parts, REVOL guarantees easy cleaning. 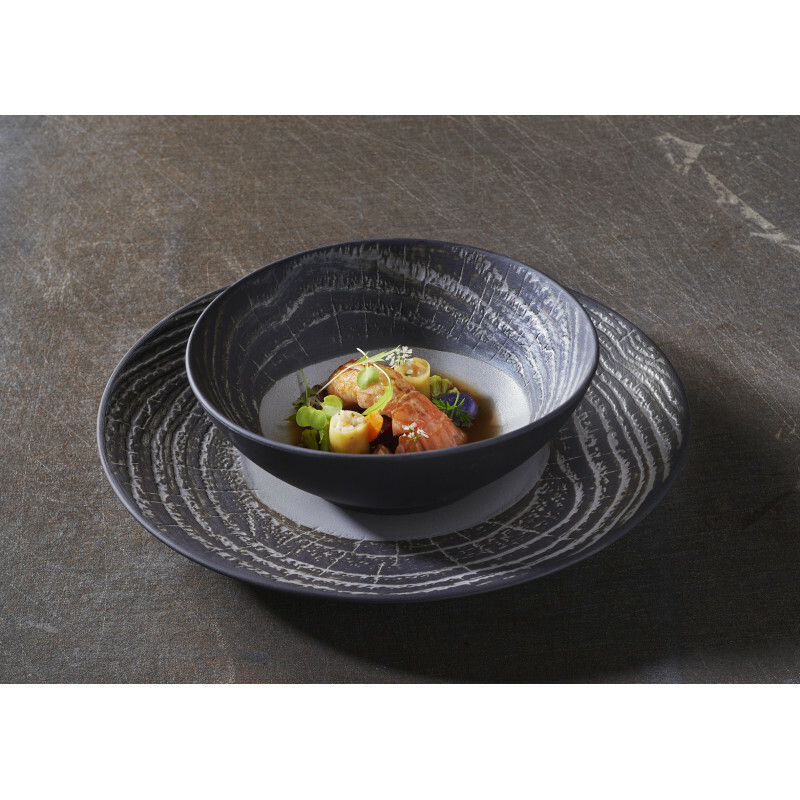 This product is available in three elegant colours: ivory, liquorice and pepper to play on the contrasts.